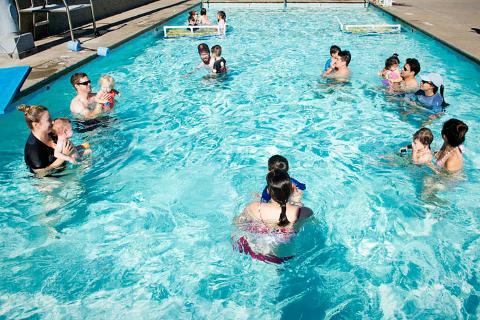 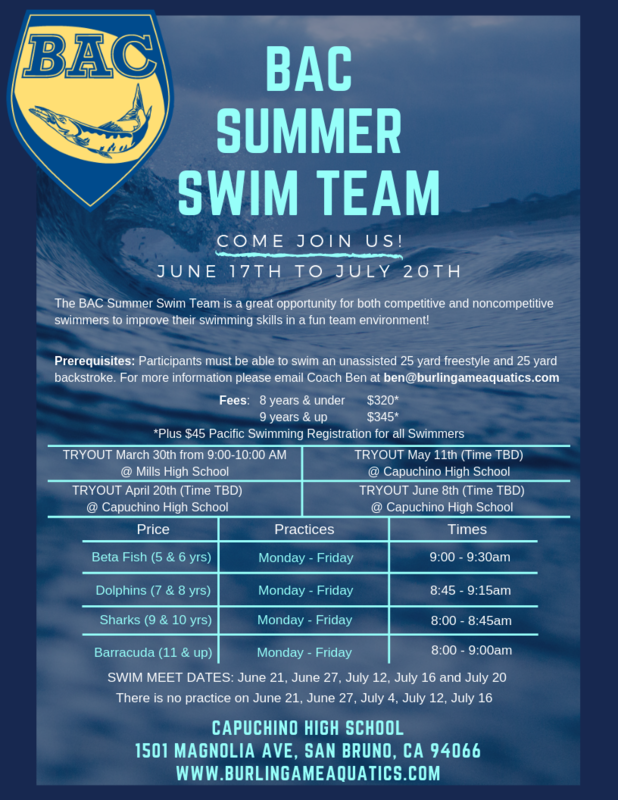 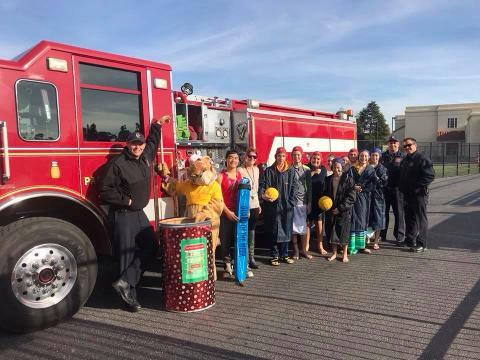 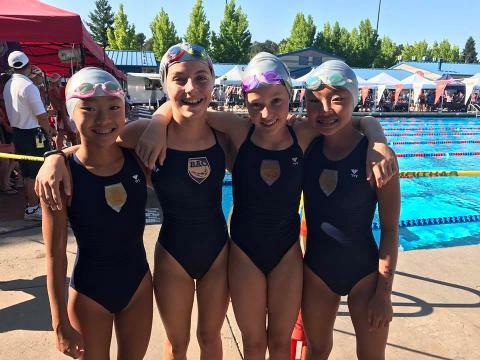 On behalf of the Burlingame Parks and Recreation Department, the BAC offers aquatics programming for the entire community, including swim lessons, open swim, aqua aerobics, and more! 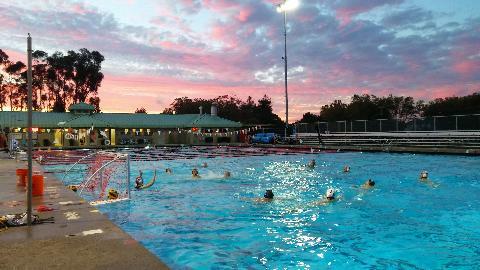 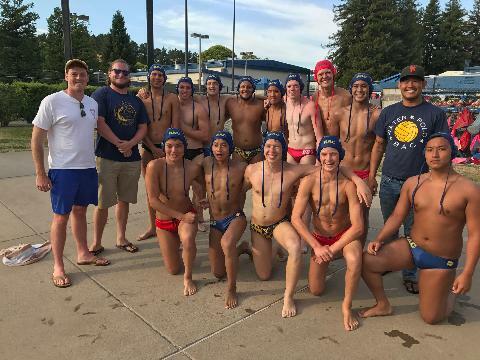 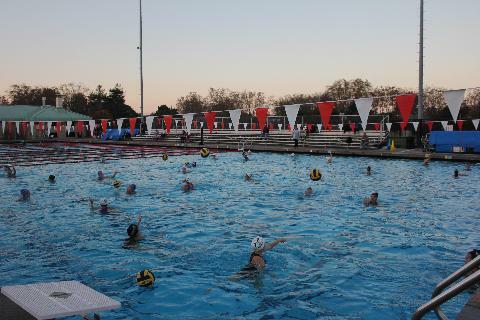 BAC also offers masters and competitive youth programs for both swimming and water polo. 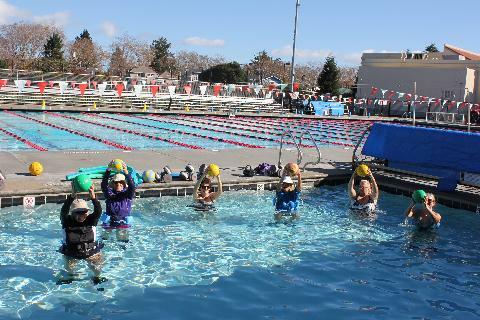 To serve our community by providing excellent aquatic opportunities. 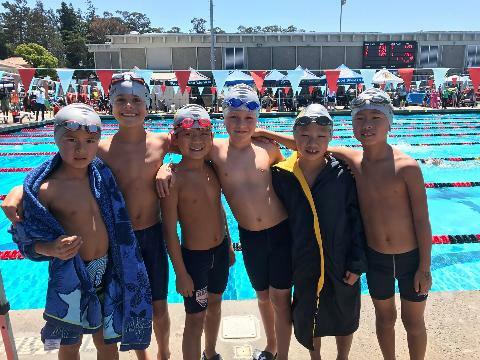 Due to construction of the BHS Pool, the following BAC Programs are on temporary hiatus: Lap Swim, Masters Swim, Group Swim Lessons, HS Club Water Polo, Masters Water Polo, Red Cross Classes.